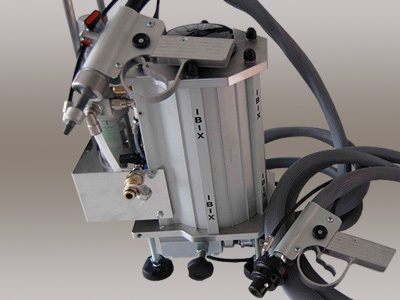 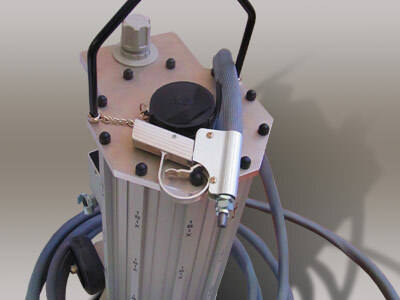 The sandblasting and micro-abrasive IBIX Special Cleaning systems are cutting-edge technologies able to reduce significantly working time, residues and labour costs of traditional cleaning methods; ecological and safe, IBIX machines use only non-toxic and non-polluting materials that guarantee the maximum respect for the operators and the environment. 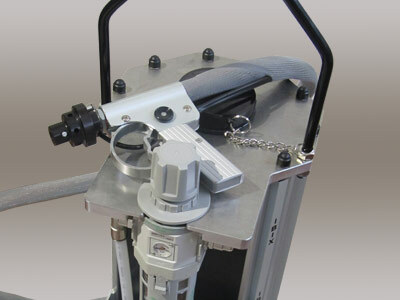 The IBIX machines are completely made of aluminum, lightweight and easy to transport; it is not necessary to have a specialized operator to use them and they can work in open spaces without placing bulky protective equipment around the site. 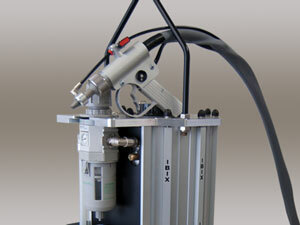 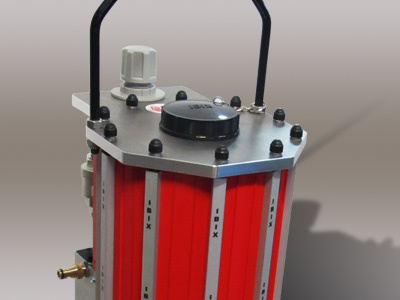 The machines are available in different models according to the tank size (3l, 9l, 25l, 40l, 60l); the choice of a suitable model along with multiple setting options make IBIX machines extremely versatile, able to work in numerous application fields with the same effectiveness; because of these characteristics they are a very good investment opportunity, a technology that does not diminish in value as time goes by and guarantees a way to professionalize and develop any business.